American Tradition Meets 2019 Amenities in this Stately 4 Bedroom Brick Colonial in the Heart of Downtown Andover! 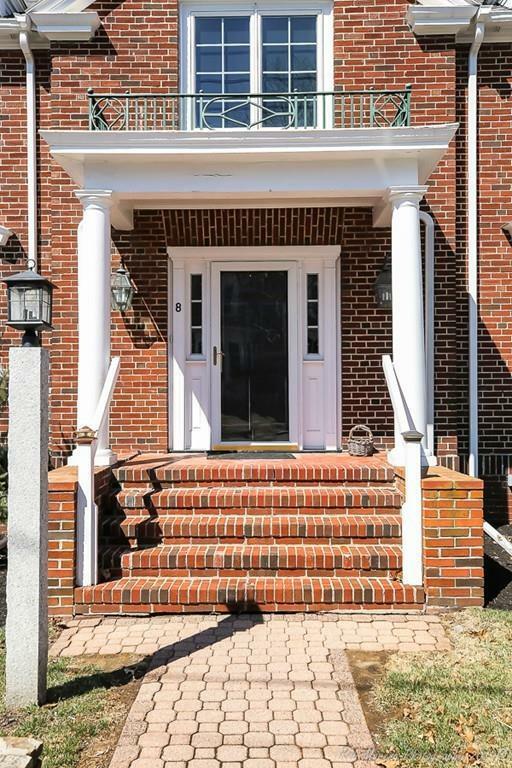 This superbly renovated home is located within seconds of Memorial Hall Library, your favorite Restaurants & Shops, Doherty Middle School, Whole Foods, the Commuter Rail, and the Cormier Youth Center. 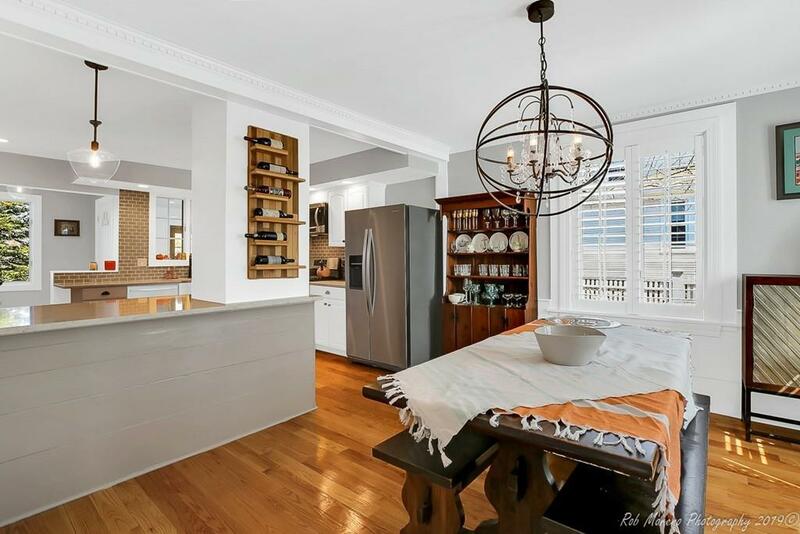 Recent updates include; NEW central AC, NEW gas furnace & water heater, gas fireplace, 1st floor laundry, newer plumbing & electrical, and plantation shutters, all while maintaining its character with classic wainscoting, woodwork and high ceilings. The beautiful chef's kitchen with quartz counters, stainless appliances, custom island & farm sink is open to a lovely formal dining room. Choose your favorite spot for gathering - the living room with gas fireplace, the lovely sunroom, or the cozy 3-season porch with accordion doors to your large private deck. There's even a 2-car garage plus income potential by leasing out your extra parking spaces. Don't miss this in-town gem! 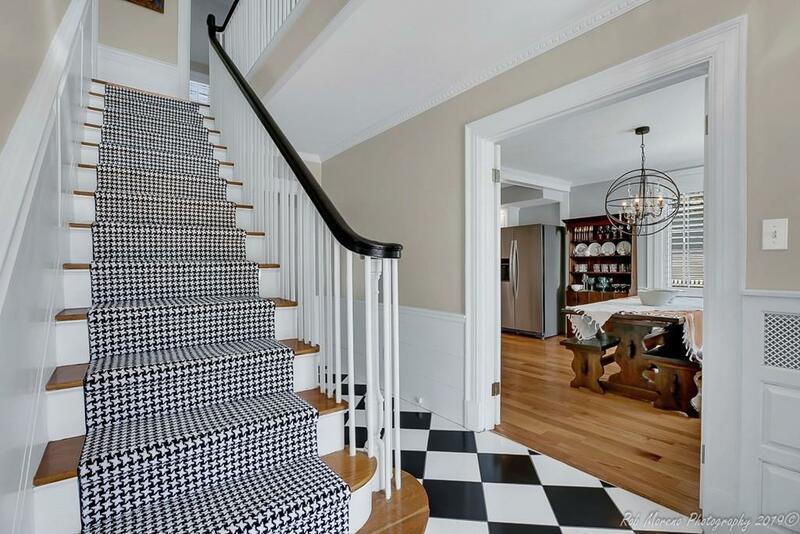 Listing courtesy of Sebell Vogt Homes of William Raveis R.E. & Home Services. Disclosures Driveway Easement in Place. Per Previous Owner There Was A Fire in The Attic Approximately 50 Years Ago. Exclusions Black Cabinet in The Downstairs Bathroom To Remain. Listing provided courtesy of Sebell Vogt Homes of William Raveis R.E. & Home Services.